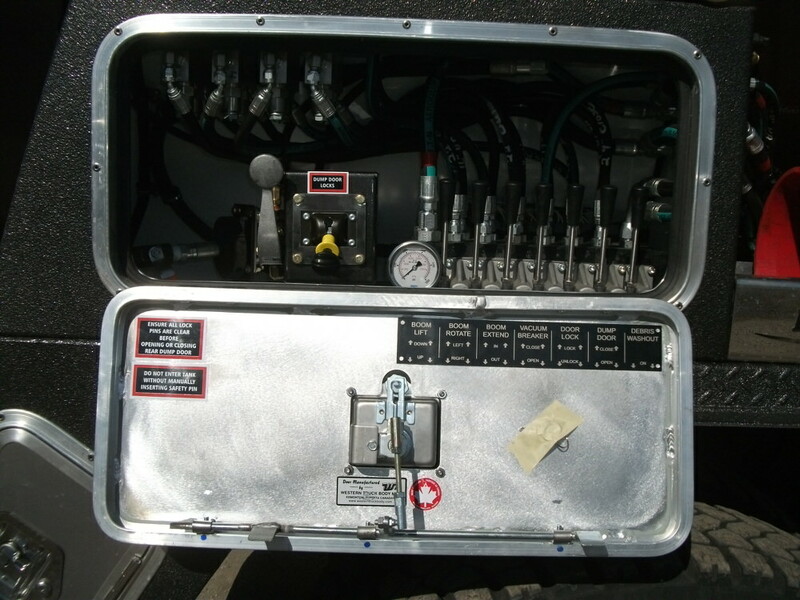 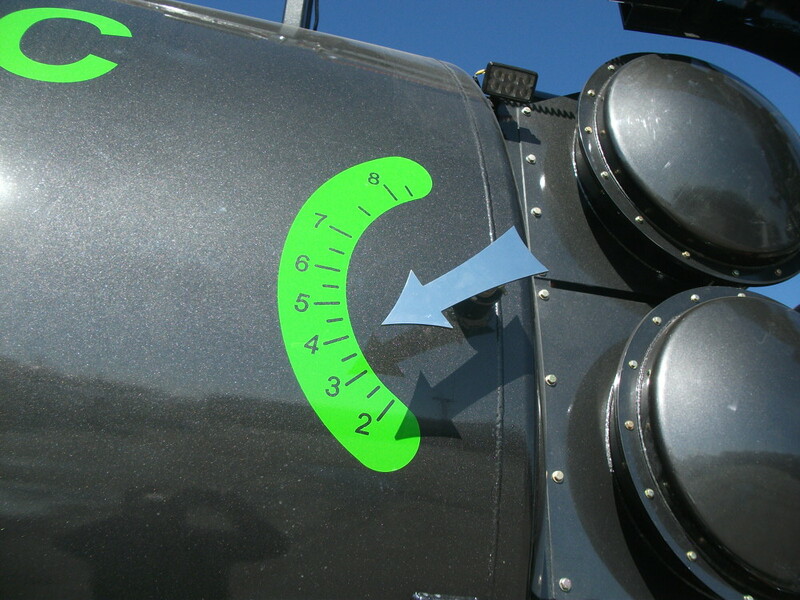 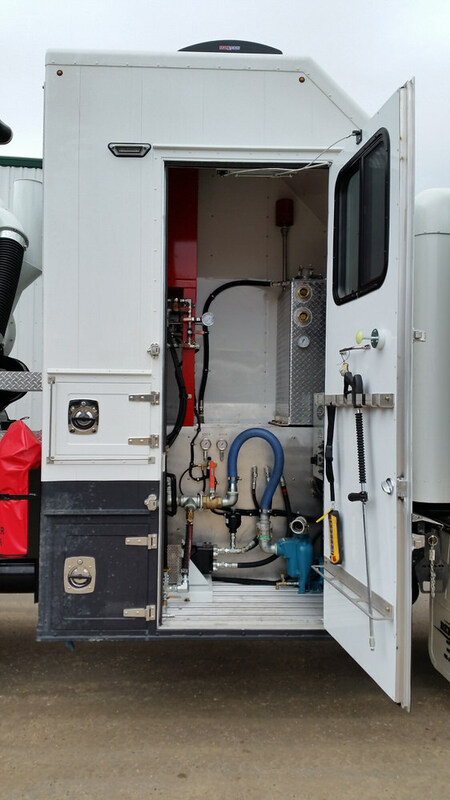 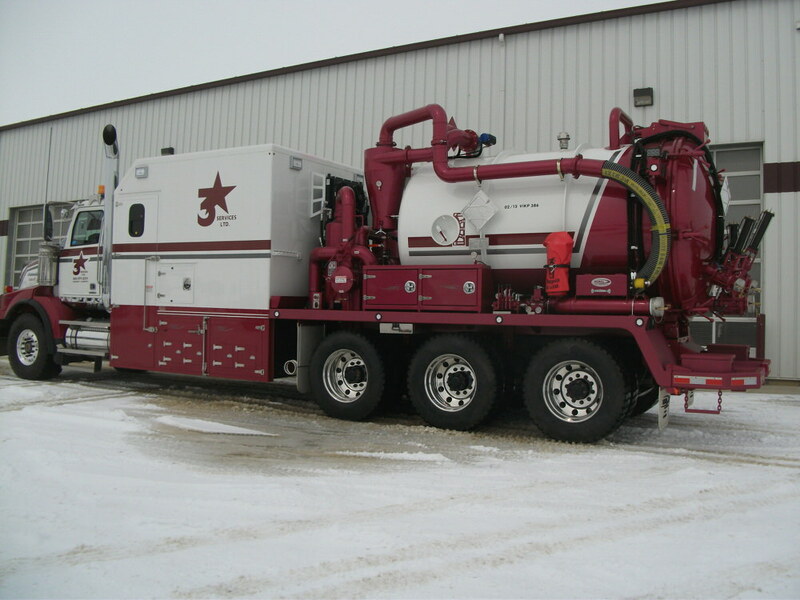 Rebel Vac Units are fully customizable. 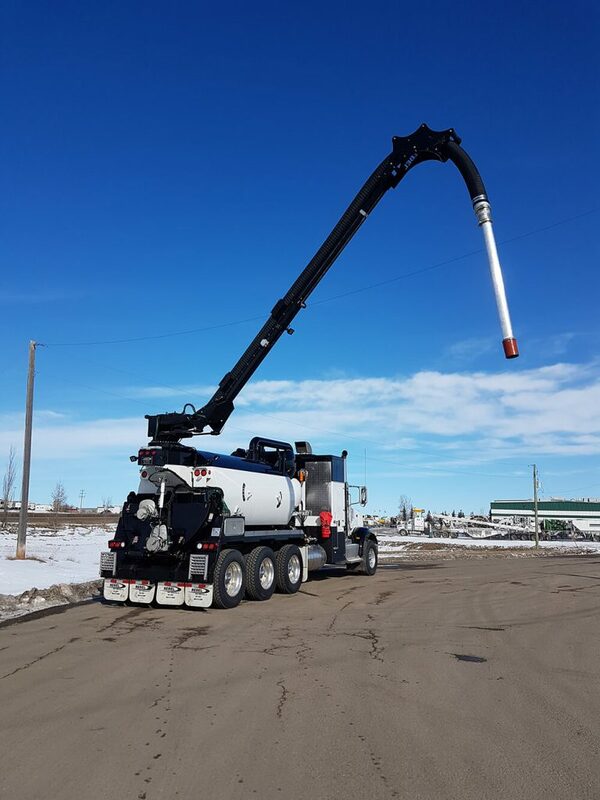 Work smarter, not harder. 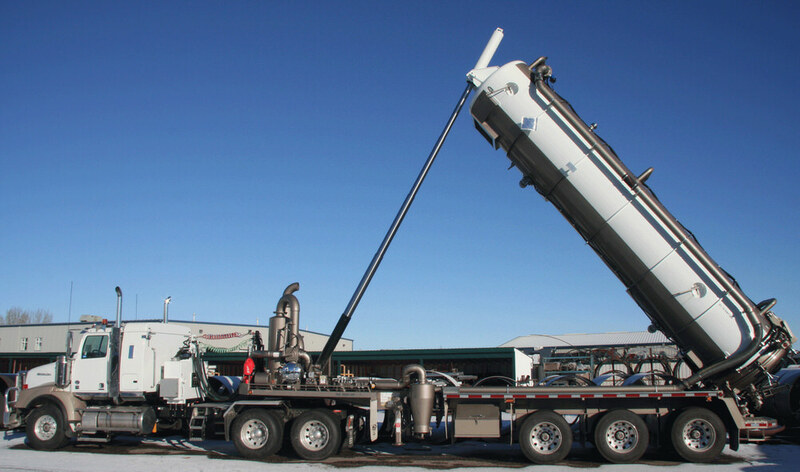 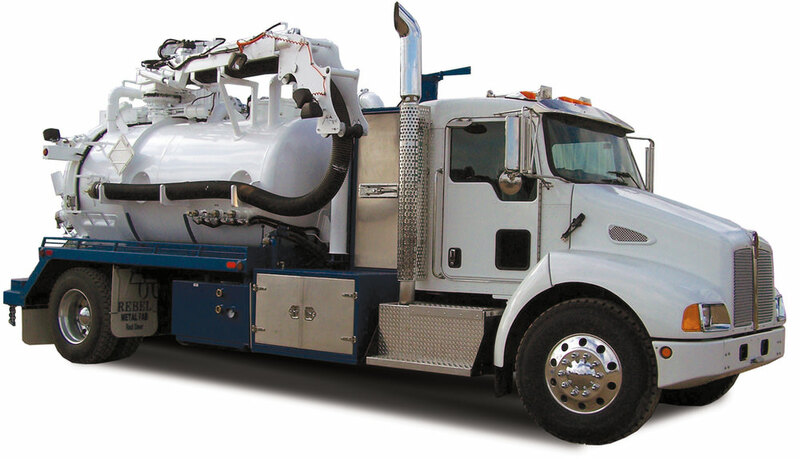 Our non-code hydrovac is used for Non-Destructive Excavation: to expose buried lines and cables, dig pile holes, trench, or non-intrusive slot trenching. 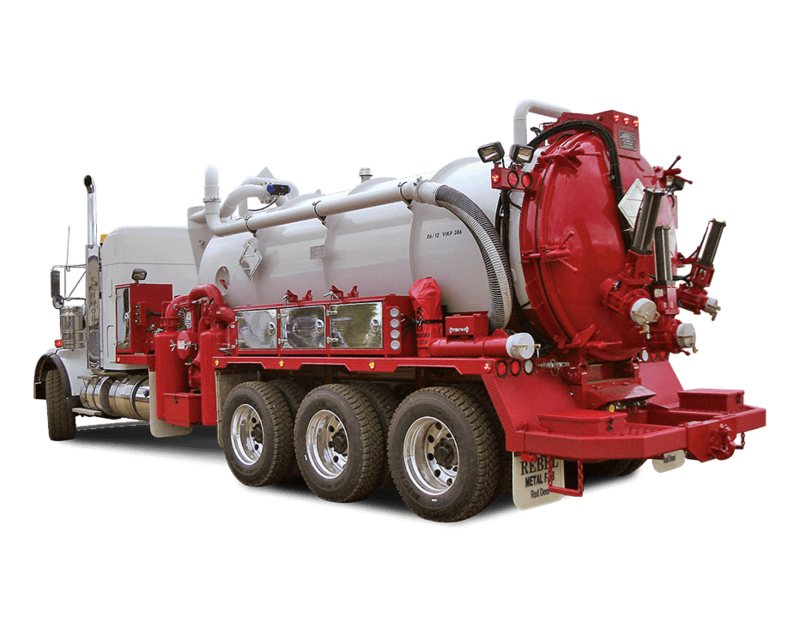 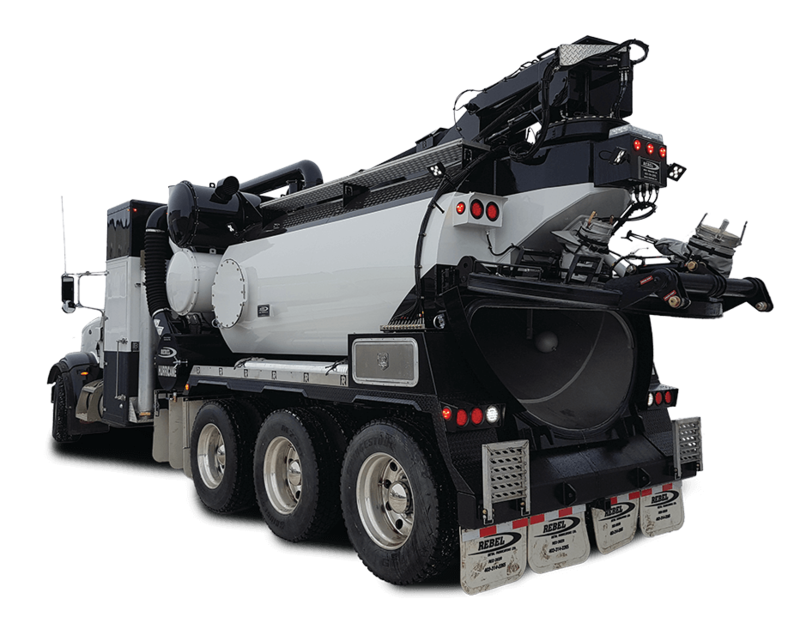 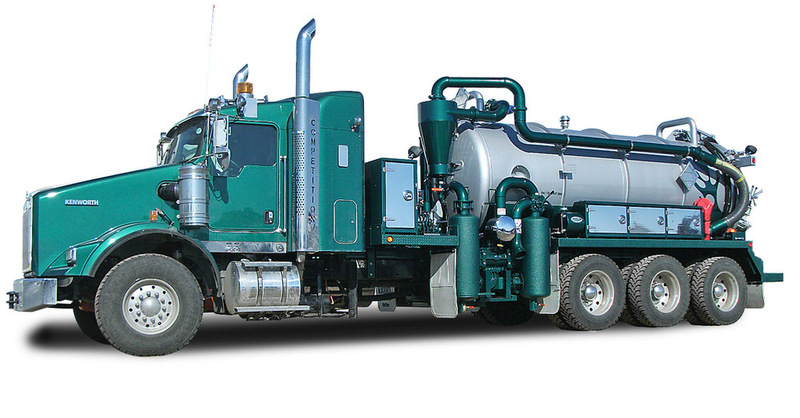 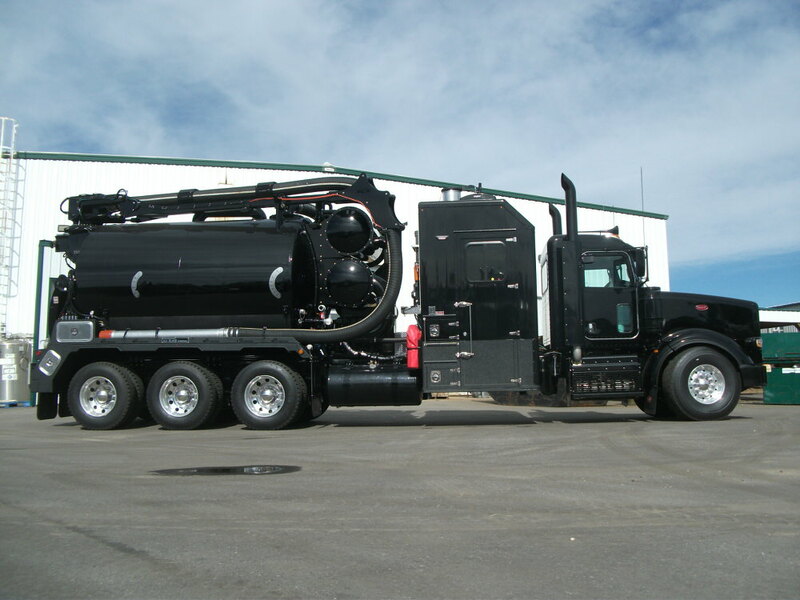 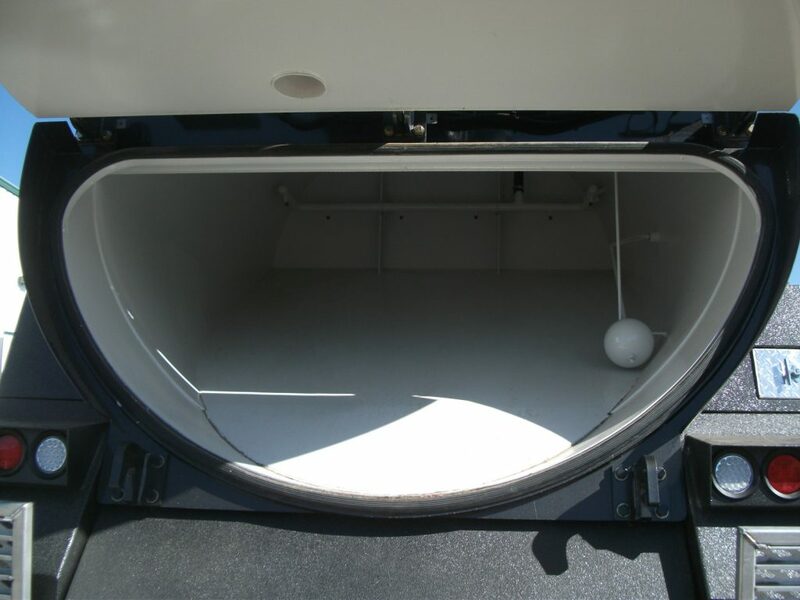 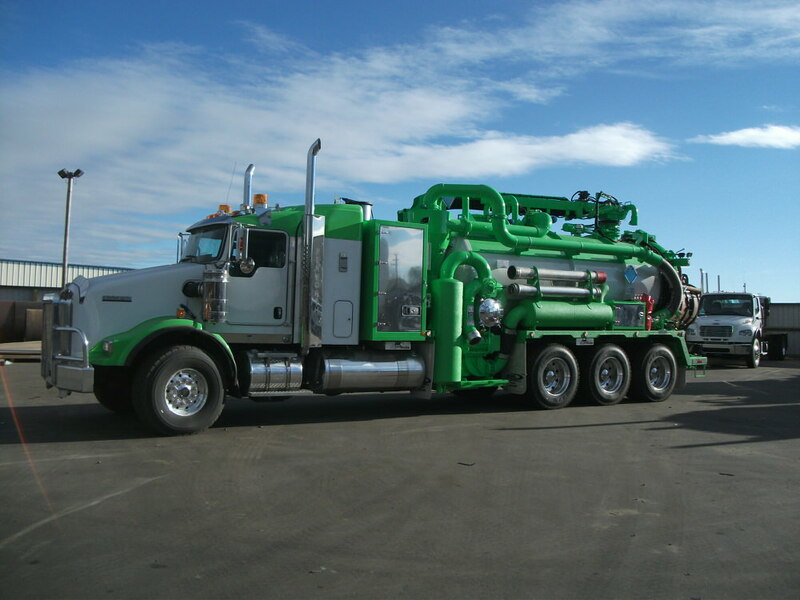 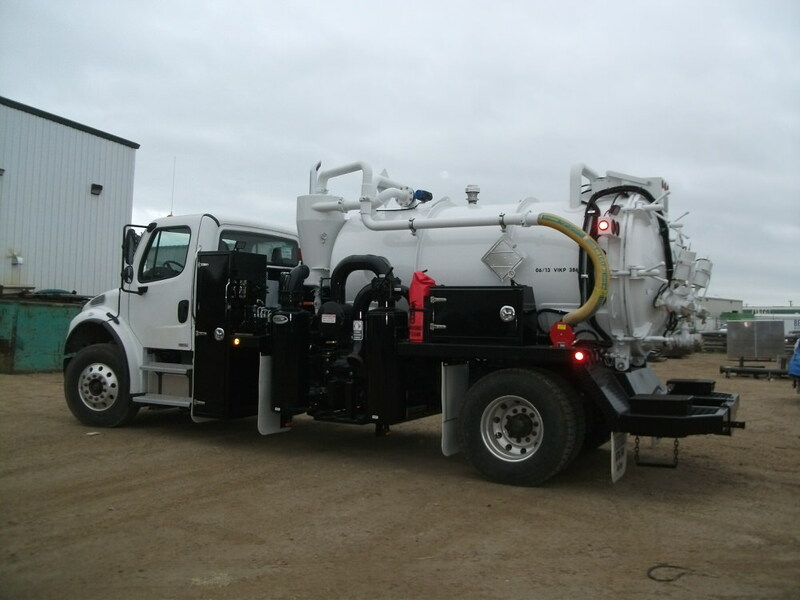 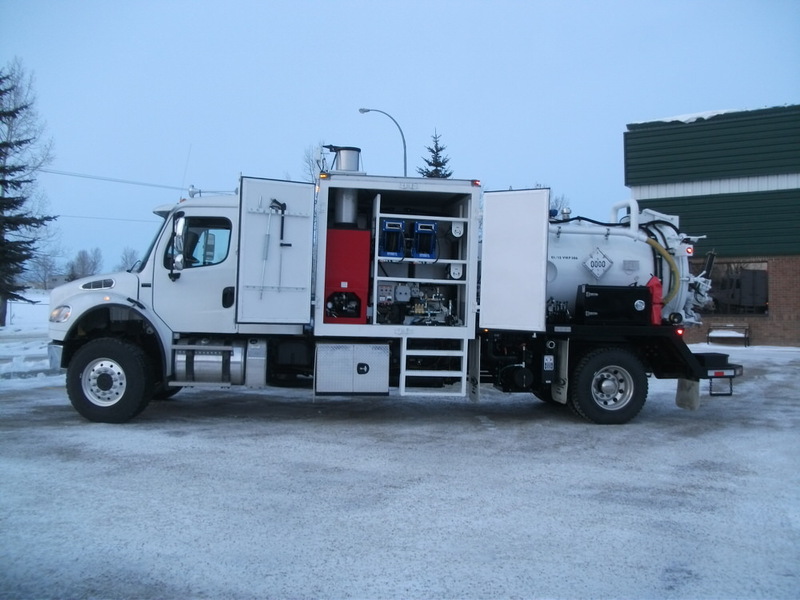 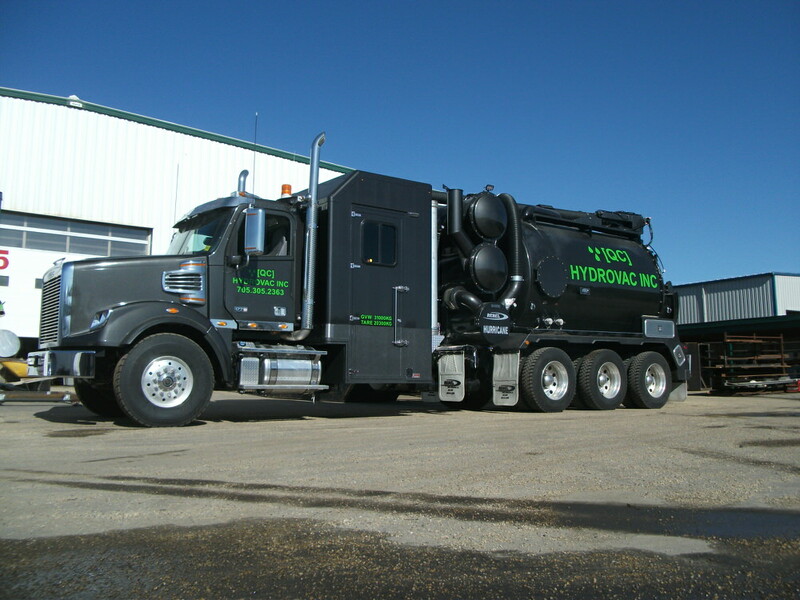 The same Hurricane non-code hydrovac design that is designed to be lighter and more compact to work in urban areas. 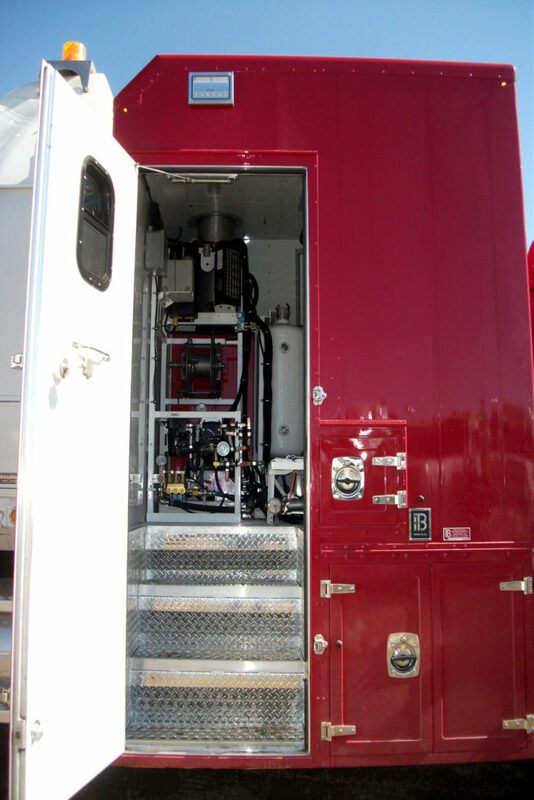 Rebel can custom design a vacuum system to match the demands of the most specific applications. 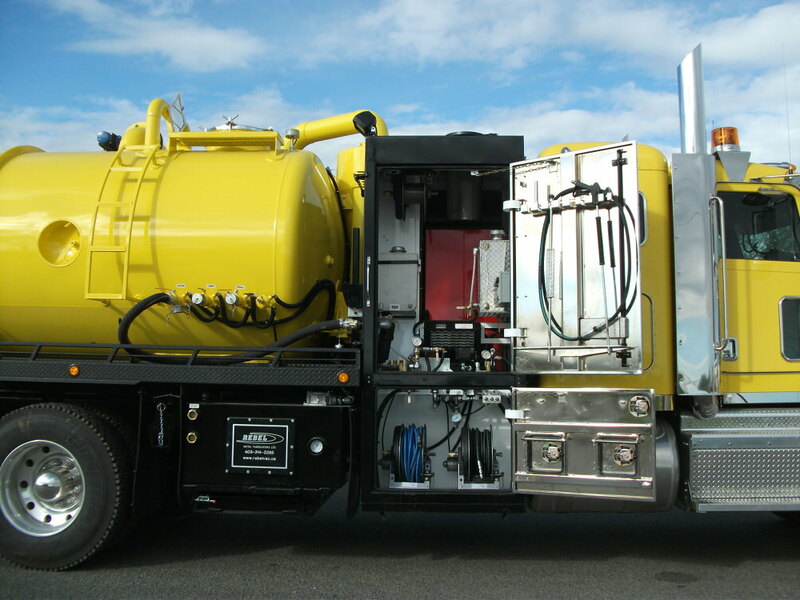 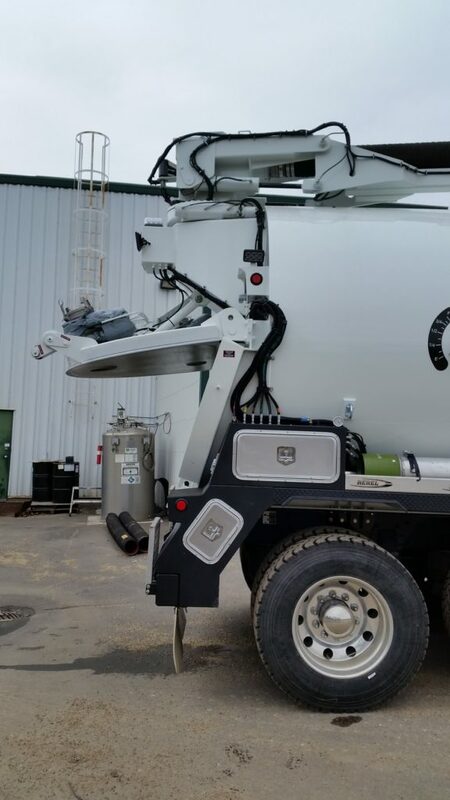 We combine a high pressure wash system with a vacuum system designed custom to your application. 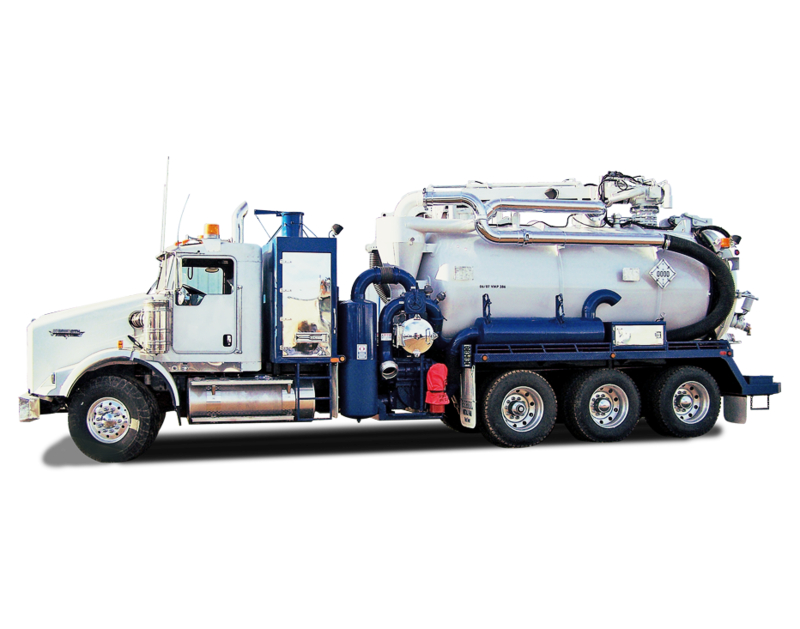 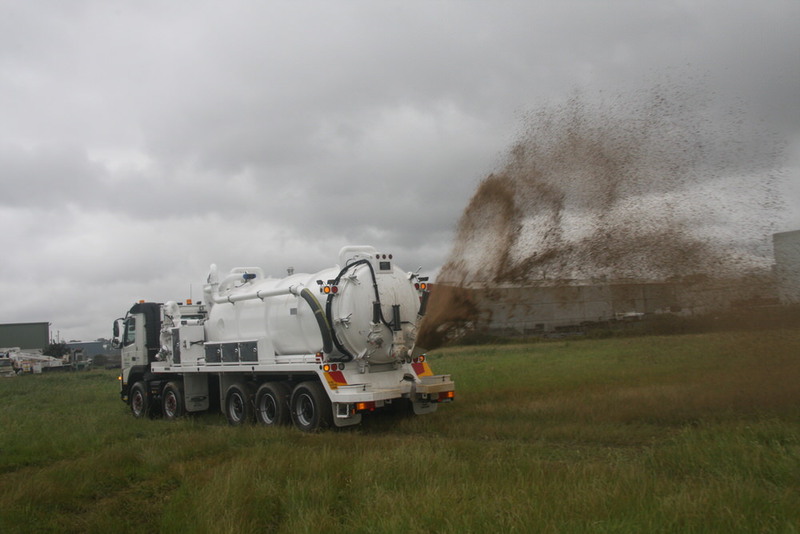 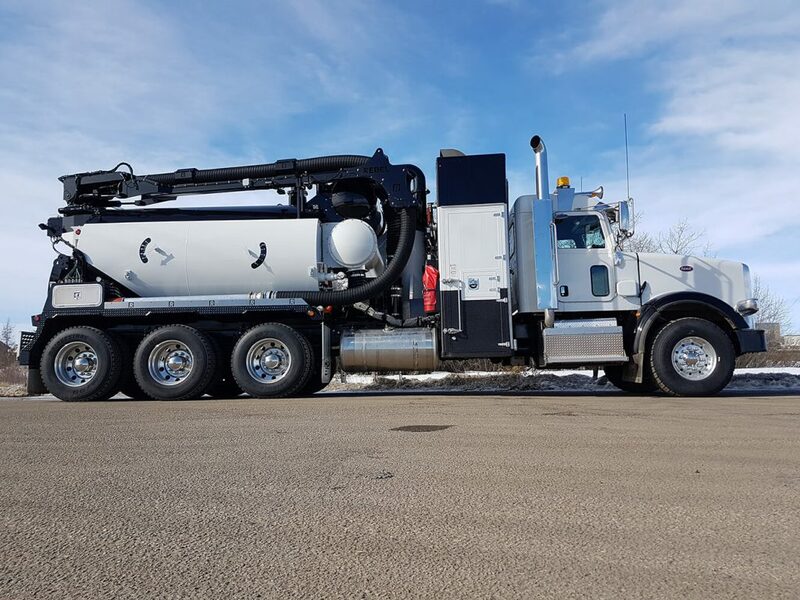 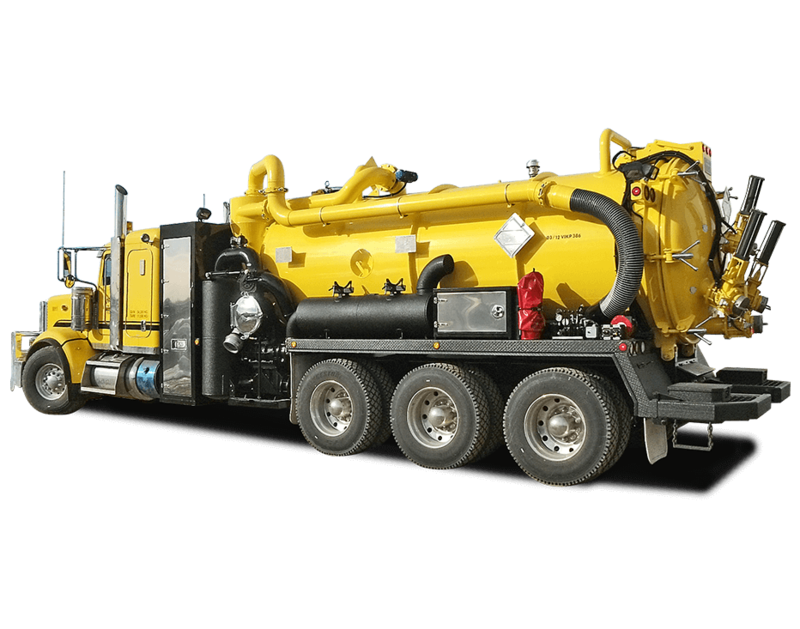 The code hydrovac is used for Non-Destructive Excavation for exposing buried cables, digging holes and non-intrusive trenching. 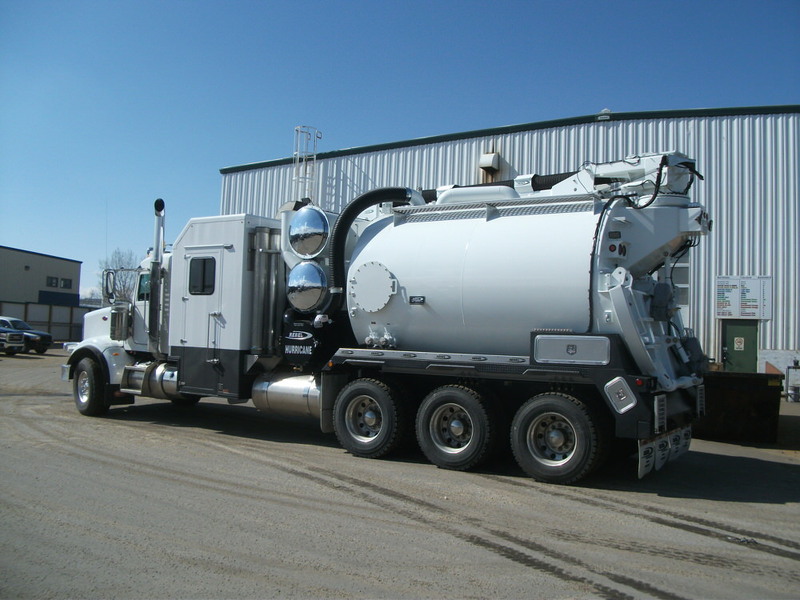 It is Transport Canada Certified to haul dangerous goods. 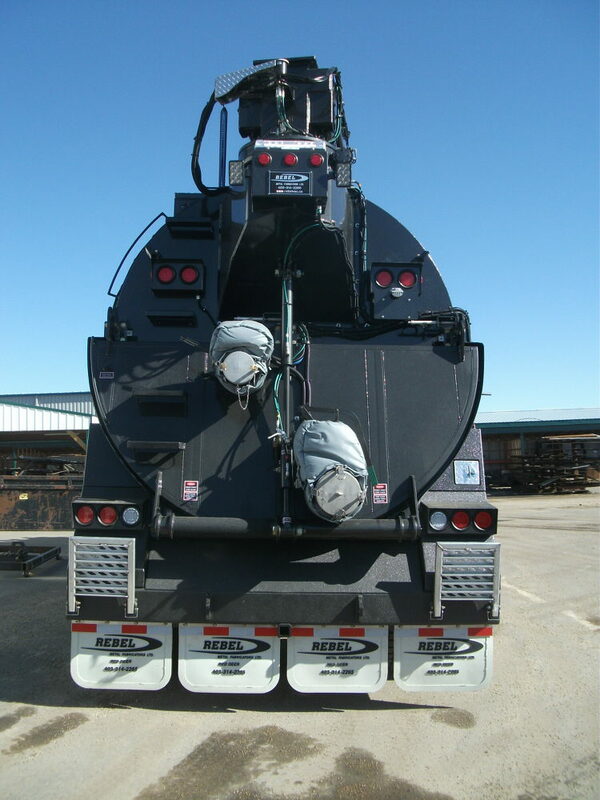 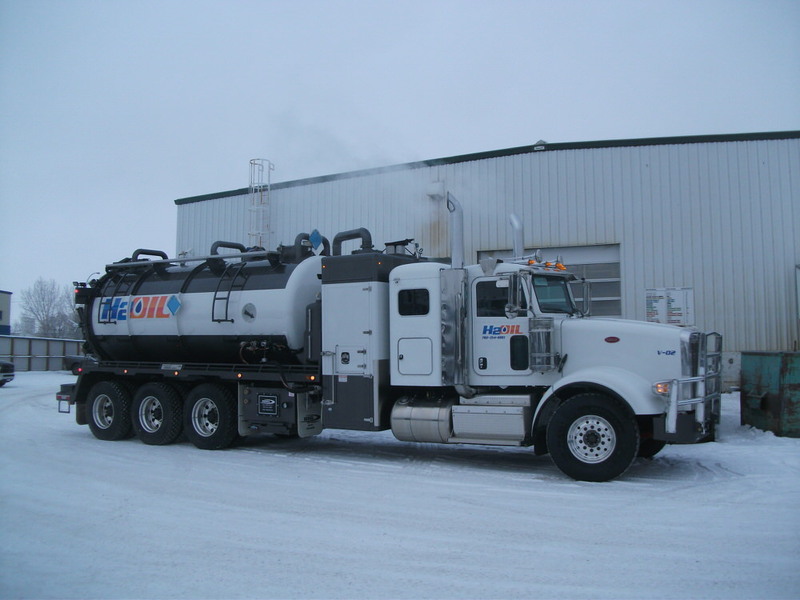 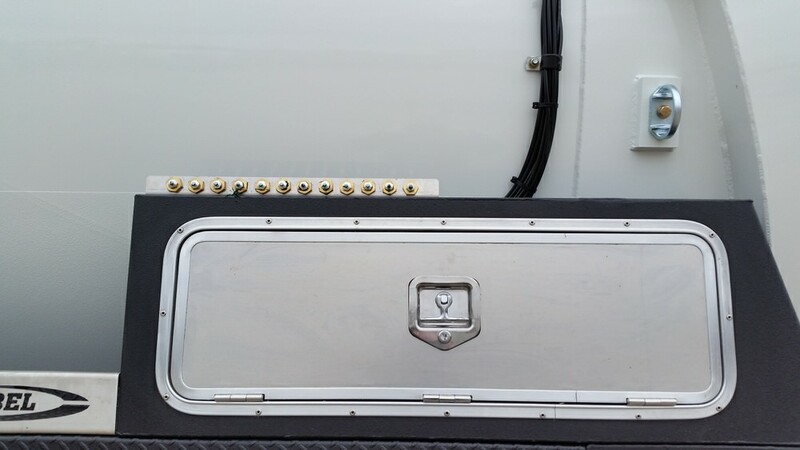 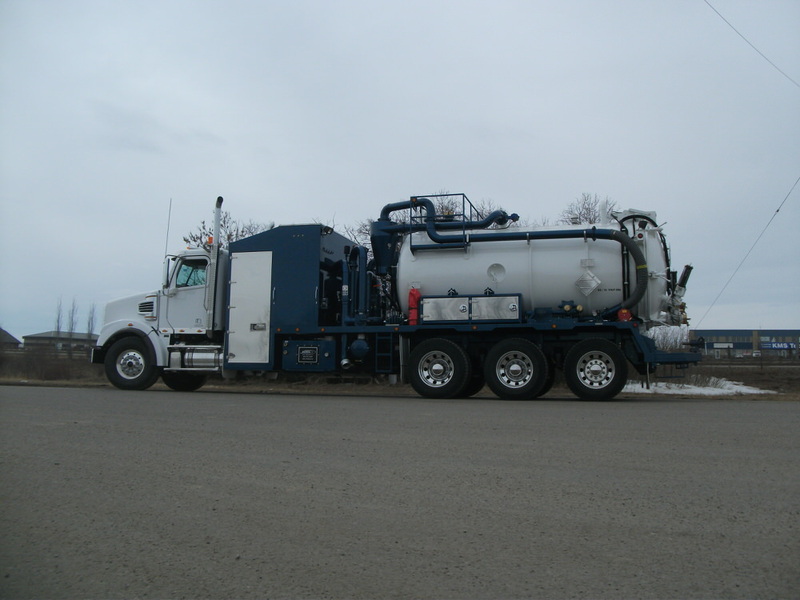 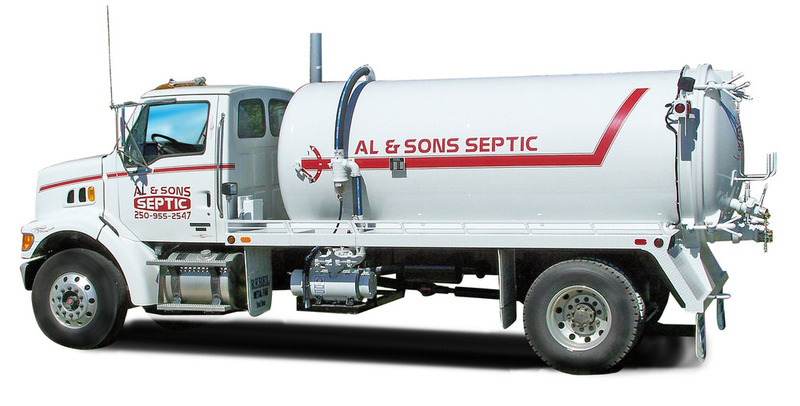 Trailer Vacs can be manufactured in a variety of different configurations to accommodate a large capacity tank; semi, wagon, and pup. 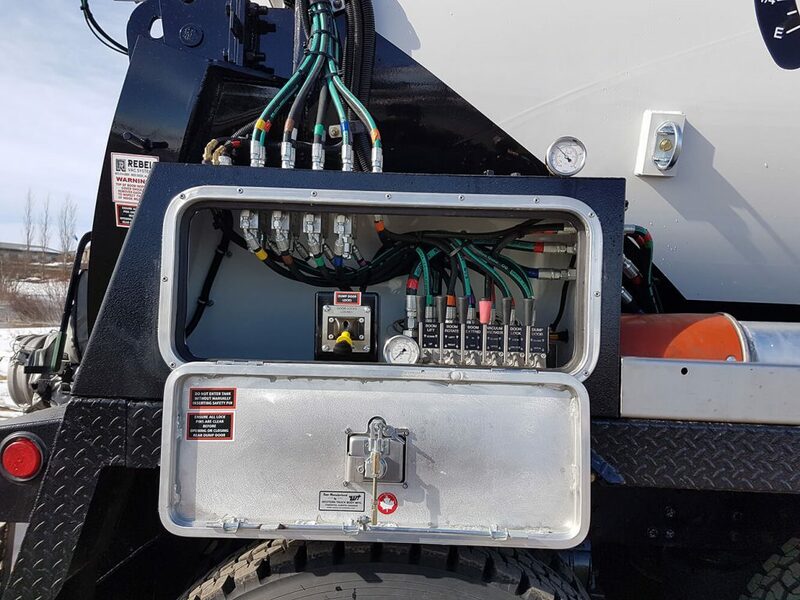 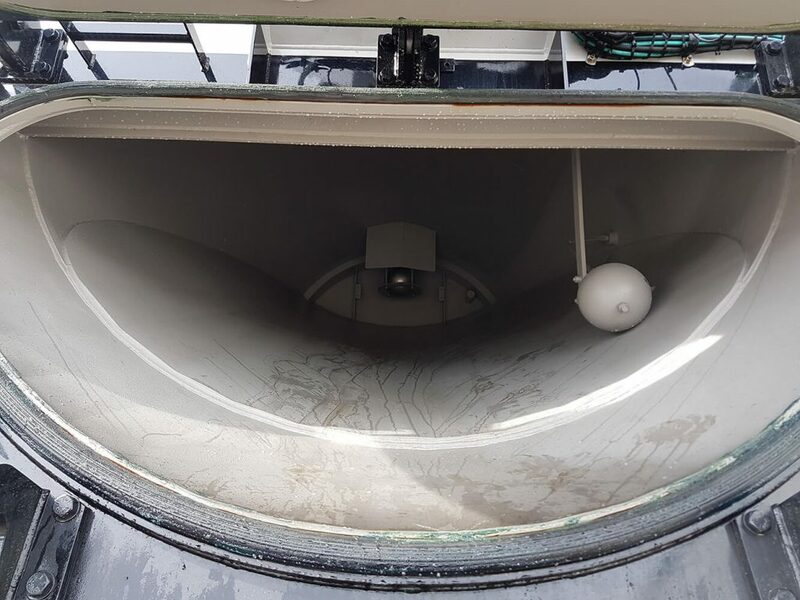 Whether you need the controls moved 2” to the left or need your system to be a complete redesign, our consultation/design process ensures the final product is customized to your specification and needs. 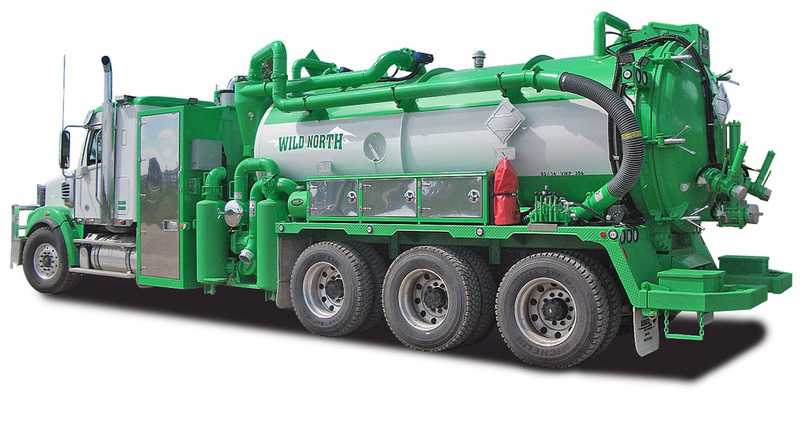 Our units are manufactured to match the relentless demands of your work. 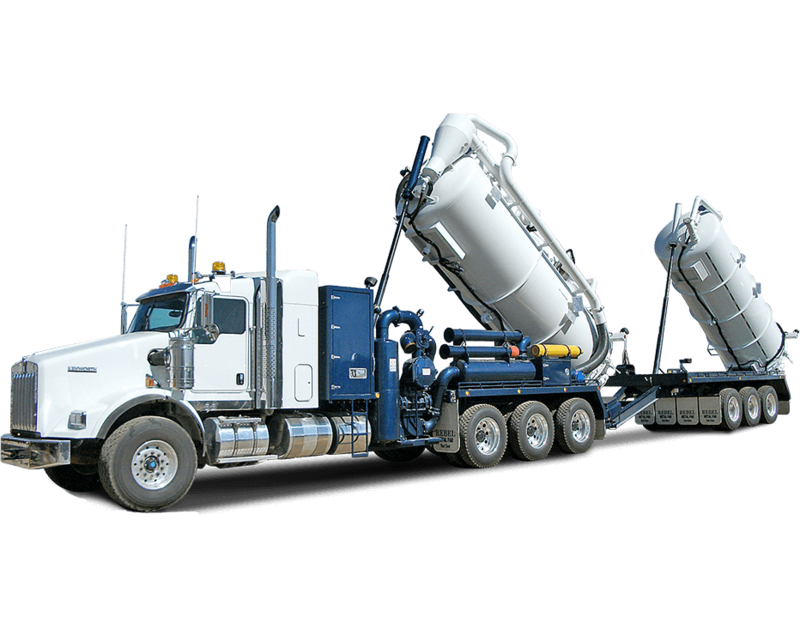 Our high quality workmanship combined with technical proficiency assures longevity and peace of mind. 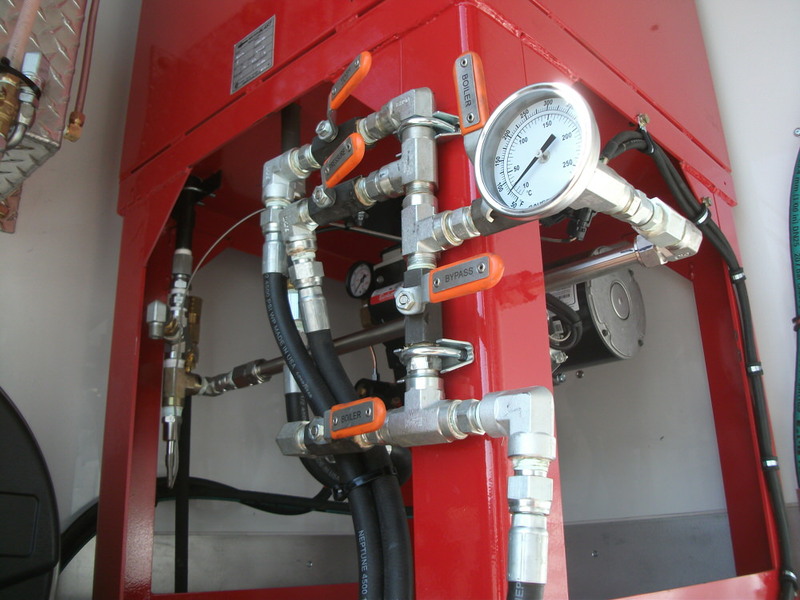 Our team of experts work industriously to build a unit that conforms to the demands of your work. 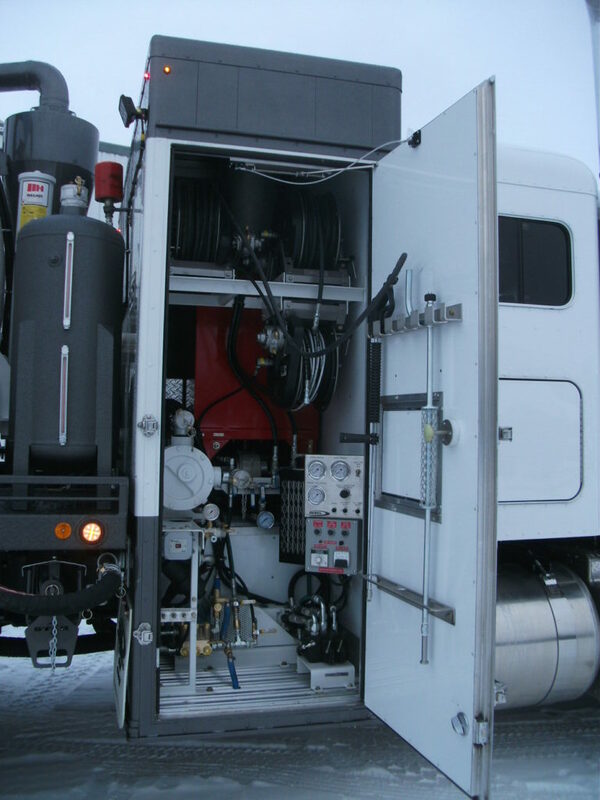 Each unit goes through rigorous testing to achieve the highest standard in quality. 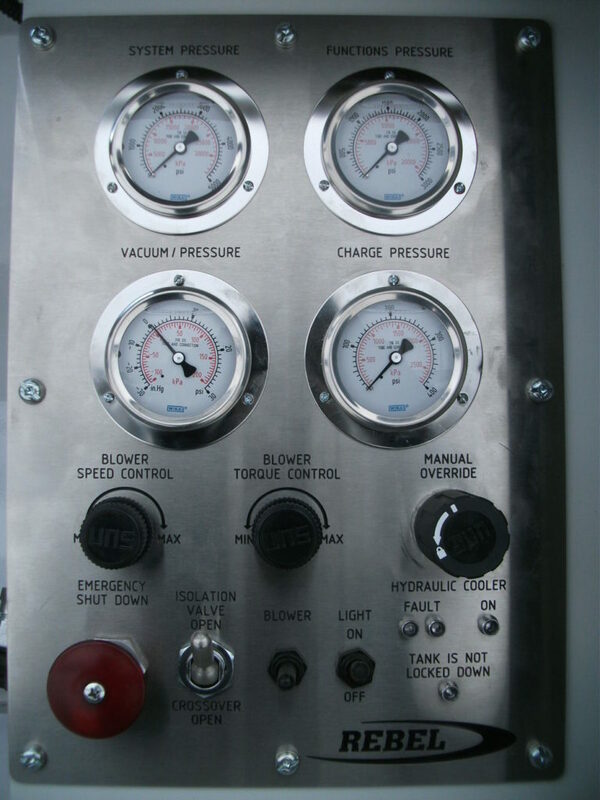 Be in control of what you want and get the most out of your equipment. 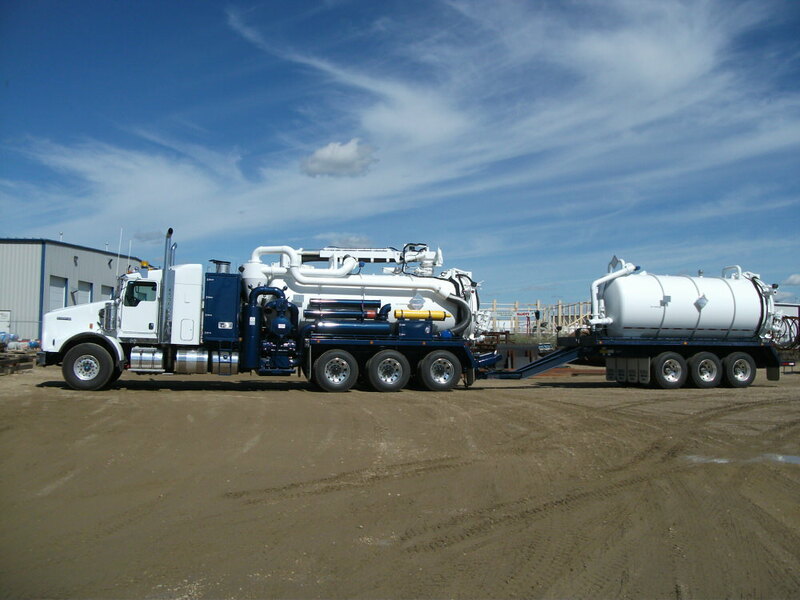 Proudly Built and Tested in Alberta. 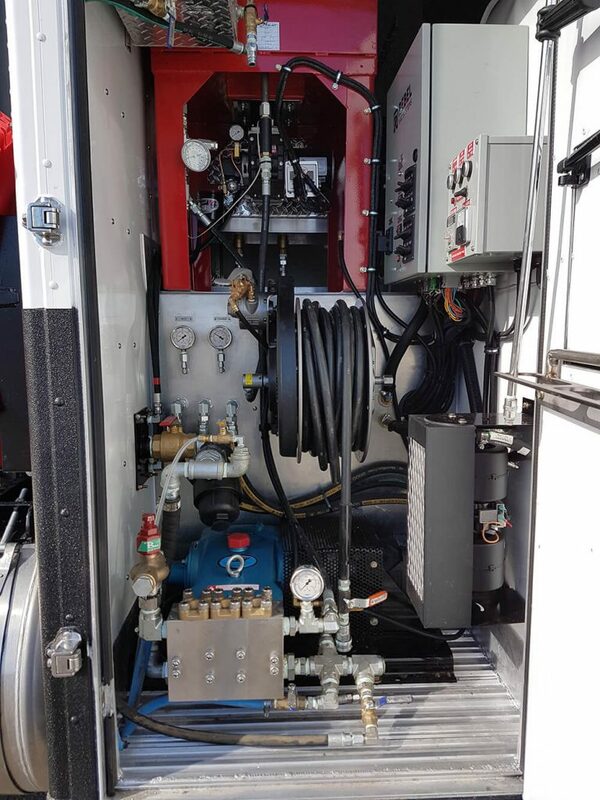 Ready for a unit that's built for you? 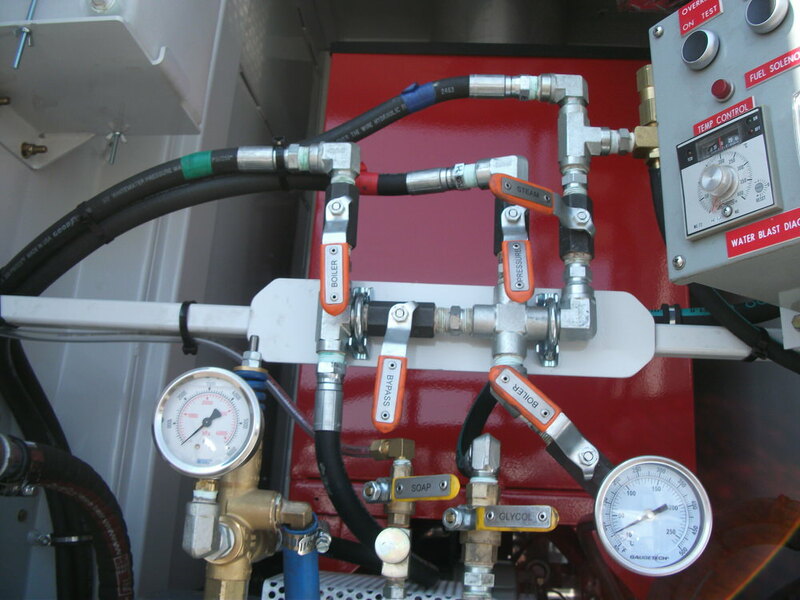 Getting the right unit for the right price doesn't have to be a headache. 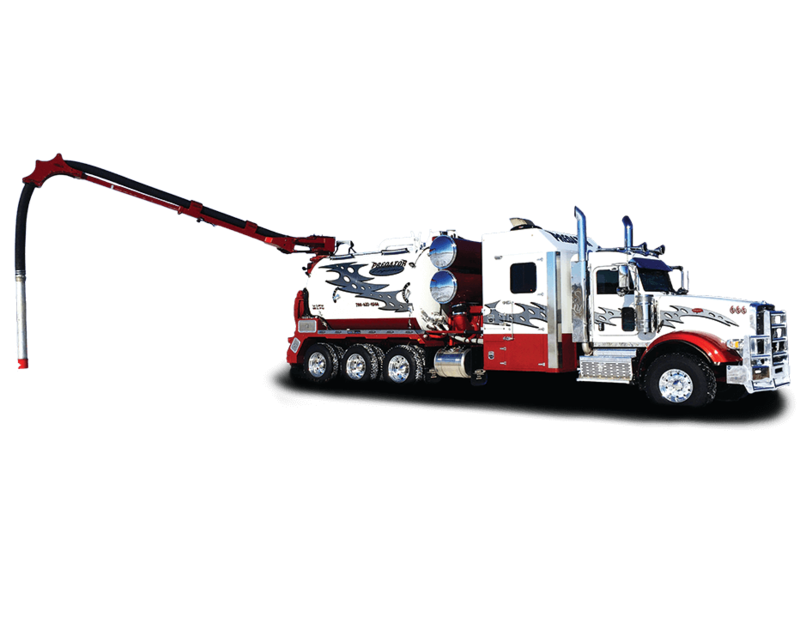 Call or contact us for more information about financing options. 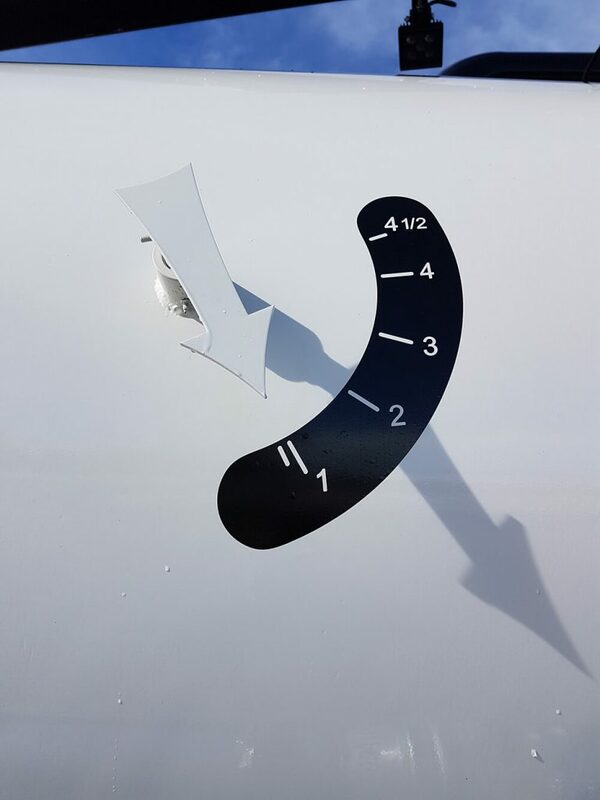 © Copyright 2016-2019 Rebel Metal Fabricators Ltd. All Rights Reserved. 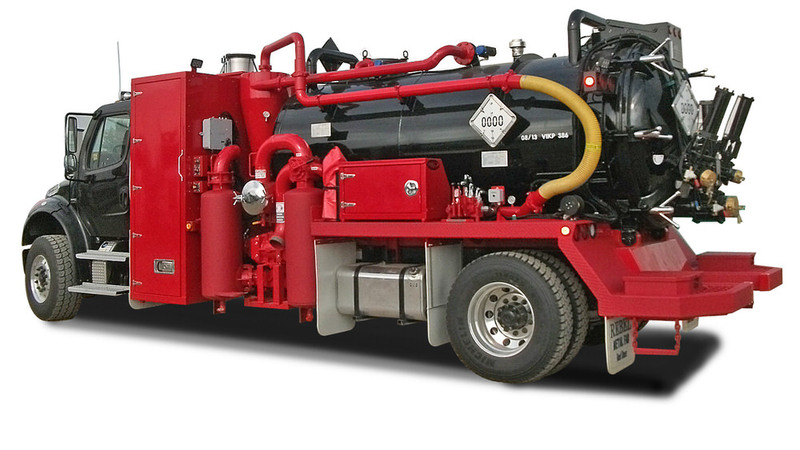 Site by Reaction.